With soft long blue/green needles, this tree is known for its great fragrance. 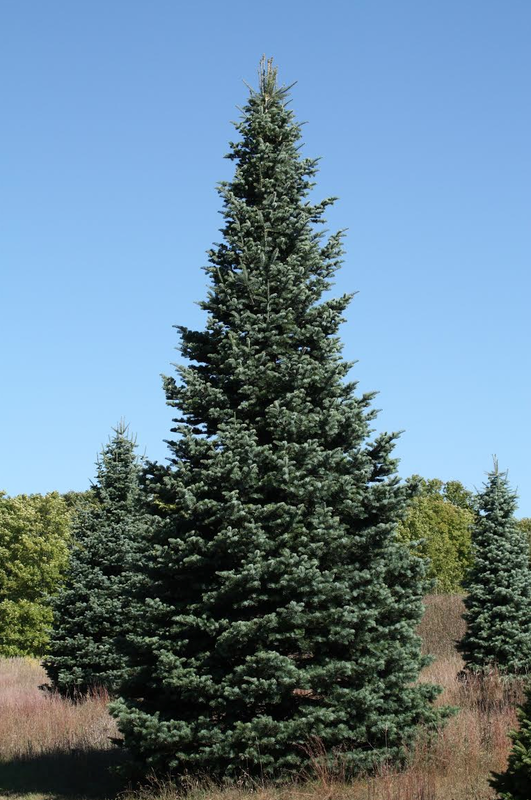 The Concolor Fir requires extra attention to grow to maturity, and as a result, it is not available locally in many areas of the country. 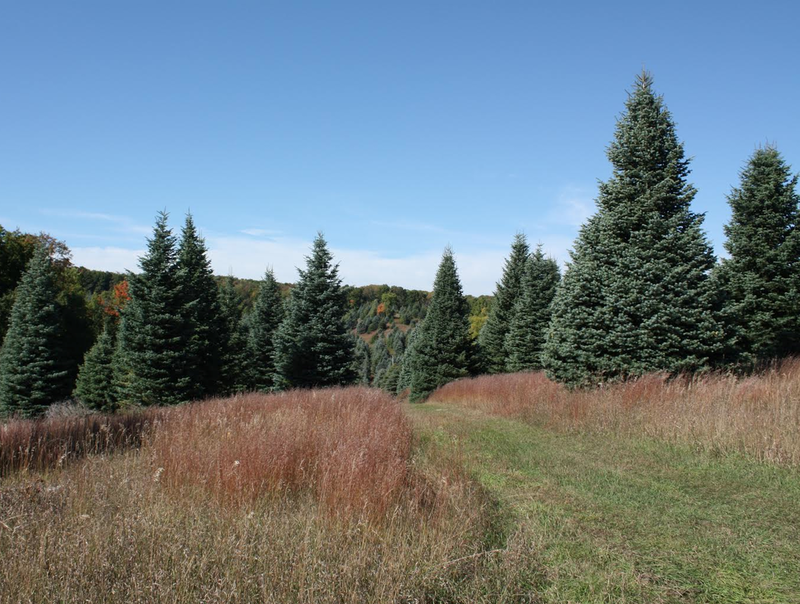 We are proud to offer the Concolor as one of our premier trees, grown on our own farms. It has been suggested that Concolor Fir is the ideal choice for those people who suffer from tree related allergies. Please Note: All trees are measured from the base of the tree to the top of the tip. Sizes are approximate and may vary by several inches. Our current inventory includes 10' to 29'.